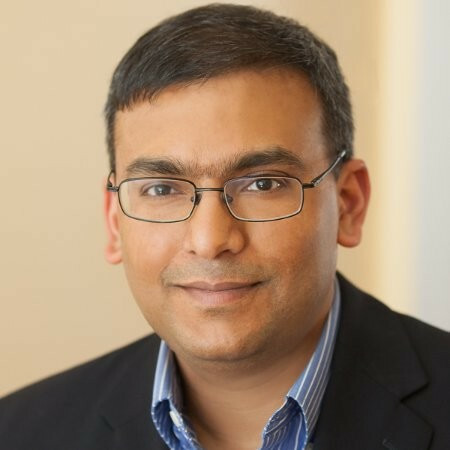 EverString , a B2B data platform, named Santosh Sharan as its new CEO. Sharan has also joined the company’s Board of Directors. J.J. Kardwell, Co-Founder and former CEO of EverString, will continue to serve on the company’s Board as Executive Director, as well as a member of its executive team. "I am extremely proud of our team's significant accomplishments during my time as CEO [and] am thrilled to have found such a qualified industry veteran to lead EverString as we continue to scale,” said Kardwell in a statement. Prior to joining EverString, Sharan served as COO of Aberdeen. He also served as VP of Product, Growth and Strategy at ZoomInfo. "I am absolutely thrilled to be part of this terrific team here at EverString. I was looking to lead a company with a highly differentiated offering with proven success in a large and growing market, and EverString has all of these attributes and much more," said Sharan in a statement. "I look forward to building on this momentum and continuing to provide innovative solutions to our customers."